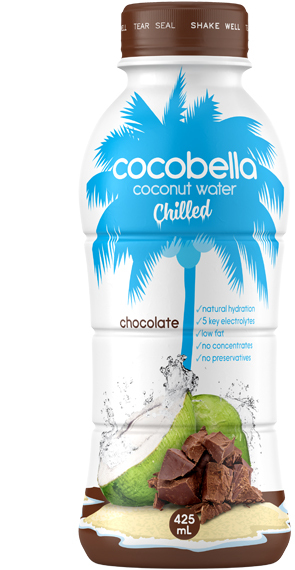 Smooth and creamy chocolate taste but naturally hydrating with 95% coconut water. No dairy and low fat – it’s the guilt free chocolate indulgence. This product is perishable and must be kept refrigerated (1-4dC) at all times. Once opened it must be consumed within 3 days.